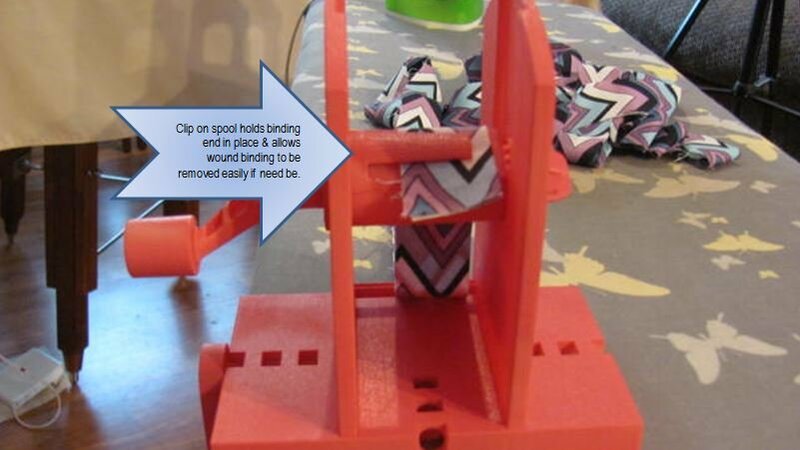 Welcome to the new home of the Easy Binding Winder! We’re thrilled you’re here so we can tell you about the Easy Binding Winder and how it can make binding your quilts a breeze. 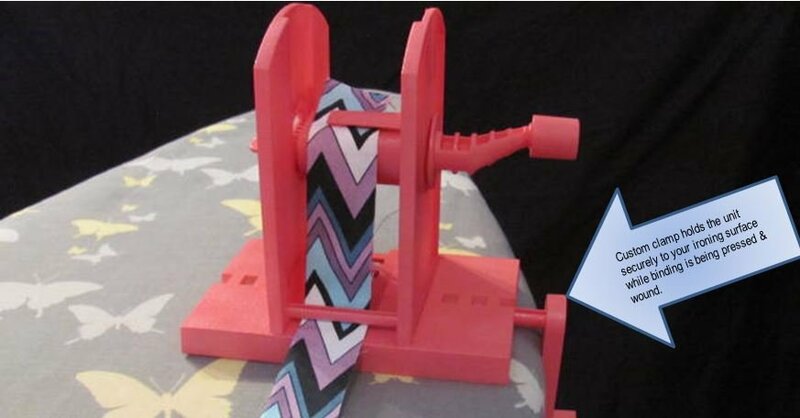 The Easy Binding Winder is just what the name says - a patent pending tool designed to efficiently wind quilt binding as it's being made. When the binding is complete it's wound into a neat & tidy little roll that can be stored or immediately applied to a quilt. It requires no batteries or electricity and we took into consideration every physical limitation we could think of, especially hands that are arthritic or strength impaired. The Easy Binding Winder is manufactured in Blacklick, Ohio using a plastic injection mold process, making the Easy Binding Winder durable, economical and readily available. Want to see how it works? Watch our video! Easily winds up binding, trim, lace, ribbon, piping and more to keep it from bunching or piling up in a mess; no more twisting as you're winding it up. Easily clamps to your ironing surface to wind binding as you're pressing it. 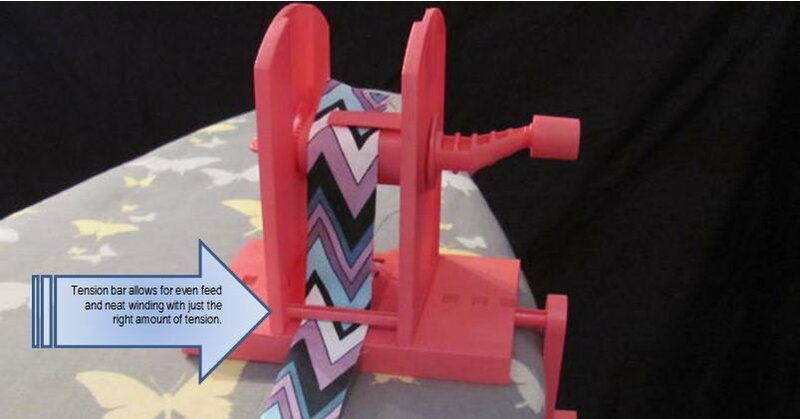 Set it beside your sewing machine when you're ready to attach your binding to your quilt - it feeds right off the winder without pulling or stretching. Doesn't need to be clamped down for this. Binding can be wound and stored for later use - additional spools available in two-packs. No hand strength or manual dexterity needed to operate it - designed especially for those who might have compromised agility or strength in their hands. Human-powered - no batteries or electricity needed. Bright pink color means it'll never get lost in your sewing/craft room. Partners perfectly with the Binding Express board by June Taylor. 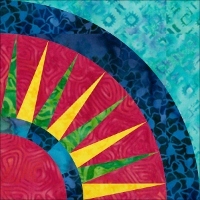 Also works perfectly with the Janome Quilt Binder set. To purchase an Easy Binding Winder, click HERE. To purchase additional spool packs, click HERE.